Various industries rely on sanitary pumps for diverse requirements. The purpose of a sanitary pump is to pump liquid and slurries. 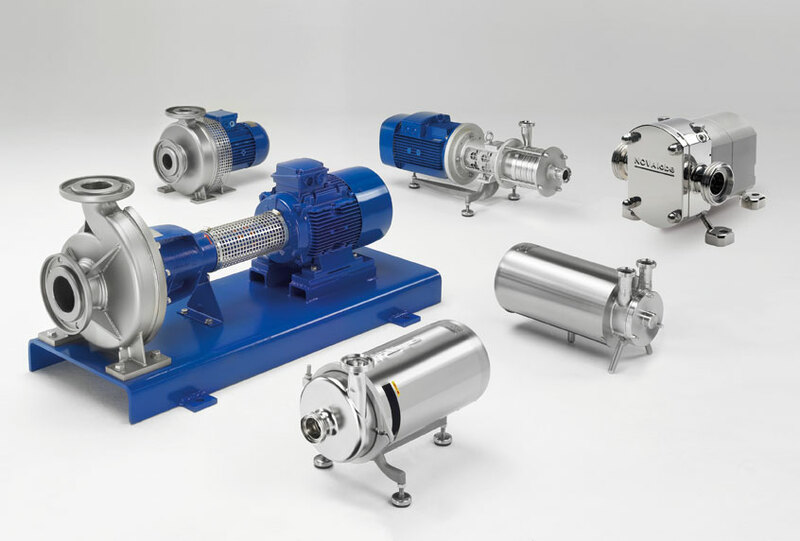 In the food and beverage industries, these pumps are used extensively for transporting milk, juices, creams and drinks, while in the pharmaceutical industry, these are required for transporting medicine formulations. The use of sanitary pumps is also rampant in the chemical industry for pumping chemicals, acids and other liquids. As you may have guessed by now, pumps and sanitary valves are necessary for core operations, and in this post, we are discussing some of the basic aspects related to types of pumps and purchasing. There are different kinds of sanitary pumps that are used for different needs. 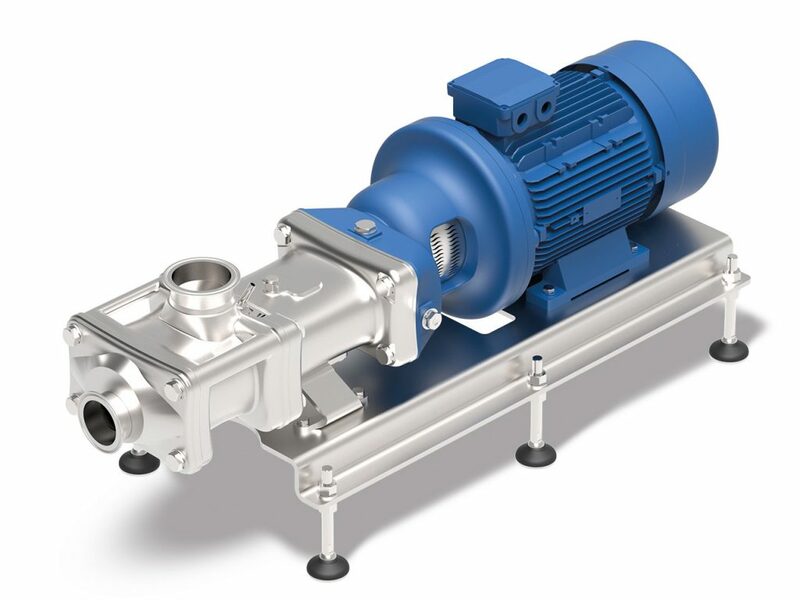 The most common one is a centrifugal pump, which is more used in the food and beverage processing industries. This kind of pump uses centrifugal force for getting the required velocity and special impellers are used for expanding the velocity as required. The second one is a positive displacement sanitary pumps, which use either rollers and impellers for creating a vacuum for moving slurries. The third one is a jet pump, where the energy of the fluid converts into velocity, and the process helps in passing the slurry or liquid through the passage or nozzle. Finally, there are airlift pumps, which are used for delivering liquids to a higher level. For this, the pump mixes air in the slurry, which reduces the weight and helps in pushing the material to the required escalated point. Not all sanitary pumps are created equal, and the best ones are manufactured in ISO certified plants and are FDA compliant. If you are buying sanitary pumps, please consider this as an investment and go for the best manufacturer that you can find. Keep in mind that all pumps are created for specific operations, which must be considered. Things like the temperature maximums, discharge size, inlet size, power source need attention, and it is also important to check how quickly the sanitary pumps can be assembled for use. Known manufacturers also offer considerable assistance on diverse aspects, including repairs, replacement parts and installations, and these can be aspects worth considering. Check online now to find more on sanitary pumps, and before you place an order, get the brochure, check all technical aspects, delivery time, and other relevant aspects. Don’t forget to compare the estimates.